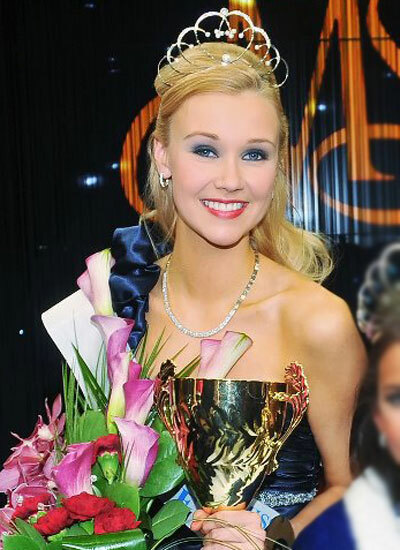 Viivi Suominen has won the Miss Finland 2012 Second Runner up title at the Vanajanlinna Castle located in the town of Hameenlinna in southern Finland on Sunday evening, 29th January, 2012. Viivi Suominen is an official representative of Finland in Miss International 2012, Japan, the 52nd edition of the Miss International beauty pageant which will be held at Okinawa, Japan on Sunday 21st October, 2012. PERSONAL MOTTO Live the life you like. Like the life you live. mayadunne represent sri lanka for international 2012. Best of luck with your present activities.